Hello! We have had some rainy days lately. Petal of Sakura has been fluttering. 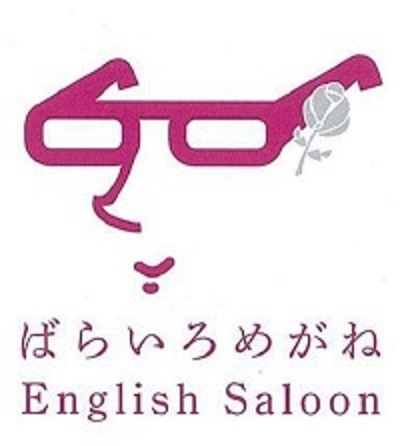 Now I am happy to announce that a friend of old friends ,Mrs. Eiko Chujo ,who is a professional simultaneous interpreter in Osaka, will come to visit us in my saloon. This is the 4th. time for her to join us. Why don’t we enjoy chatting with her? You can jump in if google reservation calendar shows that there are 9 or less attendee for each time zone. Also, during saloon, I am not available for checking SNS or picking up the phone call. I am looking forward to meeting you there!! !